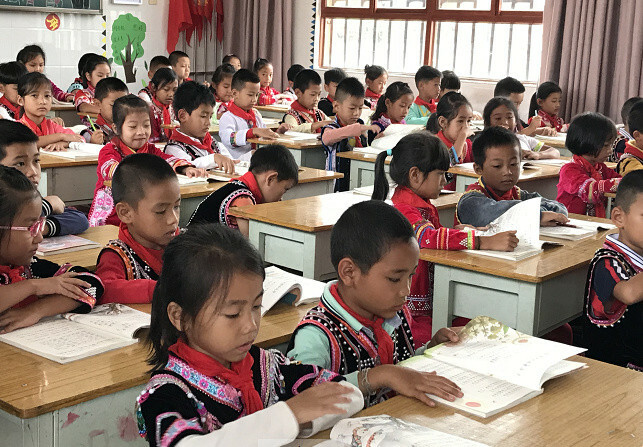 The Lahu Culture Exhibition Center covers an area of ​​27.27 hecteres, with a total investment of more than 1 billion yuan and a construction area of ​​more than 350,000 square meters. 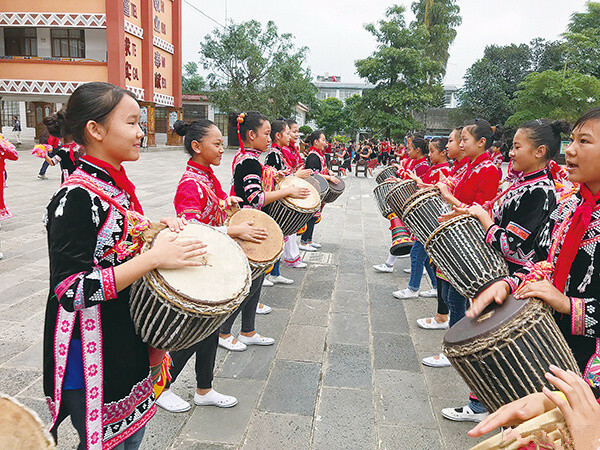 It is a major project of the county government, and the county government try the best to promote the “Lahu culture famous county” strategy and accelerate the construction of national cultural tourism city. 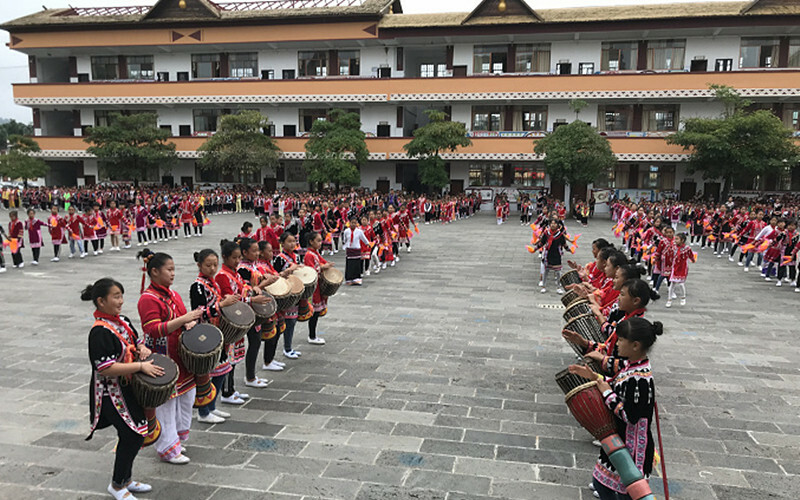 The project consists of Gourd Square, Mupa Mipa Park, National Science and Technology Museum, Tea Culture Exhibition Center, Commercial Center District, Upscale Hotel Area and High-end Residential Area. 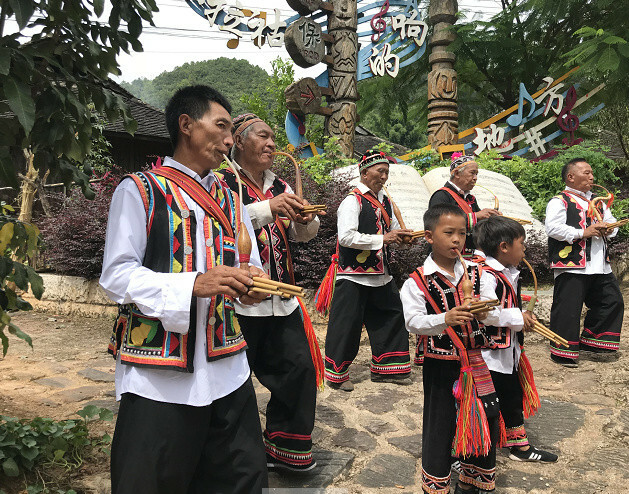 The exhibition center is based on the Lahu style, and takes into account the cultural elements of the ethnic minorities of Wa, Hani, Yi, Dai, Bulang, Hui and Jingpo, and it will become a “living Lahu Museum”.